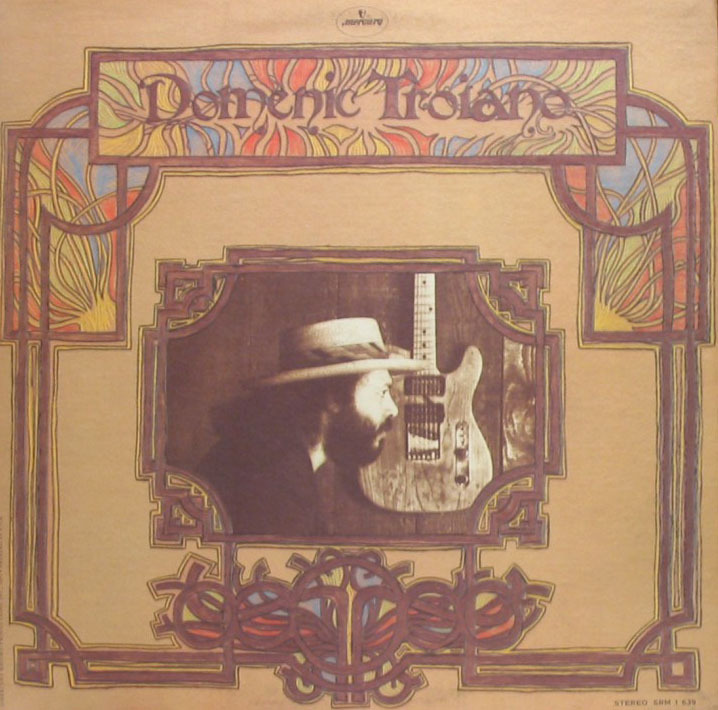 In 1972 when Domenic Troiano left "James Gang" released his solo debut album "Domenic Troiano". The album recorded shortly after Bush broke up, and his group of musicians included all of his former bandmates. Consequently, this is probably the closest we'll come to hearing what a second album from Bush would have sounded like. Although the level of musicianship is high, the focus of the album is its mainstream sound and pop-oriented arrangements. A few of the songs might have gotten airplay if Dom's voice was tailored more for Top 40 radio. The album opens with "The Writing's on the Wall," which was later covered by the '70s band Skylark. Opening with a short organ solo, "Let Me Go Back" is a sentimental song about playing music with the good ol boys, back in the good ol days. "I Just Lost a Friend" is quite personal, and it was actually released as a single to promote the album. "Domenic Troiano" album is quite enjoyable and has lots to offer. It's also important to note the co-production work by James Gang producer Keith Olsen came at a time when Olsen was engineering Dr. John for Jerry Wexler. That seems to have had an influence on this project.